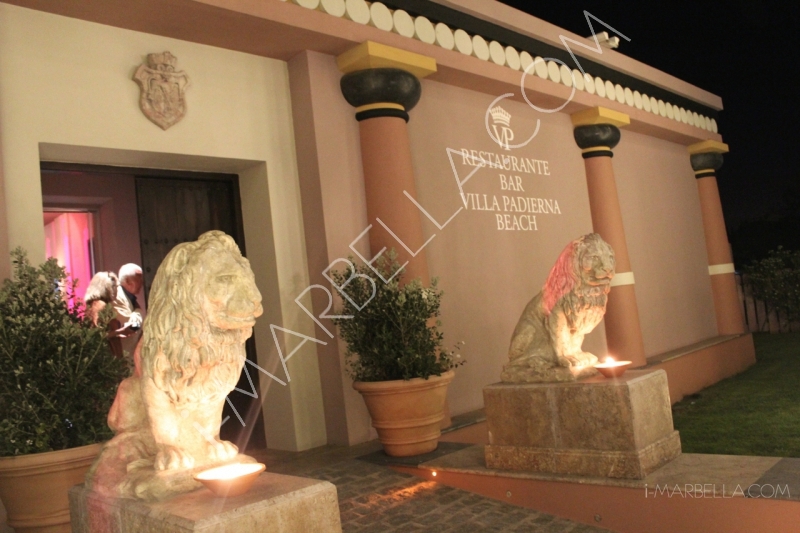 Over 400 people attended the Villa Padierna Club de Mar beach club season opening party that took place on the 12th of April. The opening of the 2014 season Villa Padierna Club de Mar in Costalita Urbanisation in Estepona gathered more than 400 attendees. 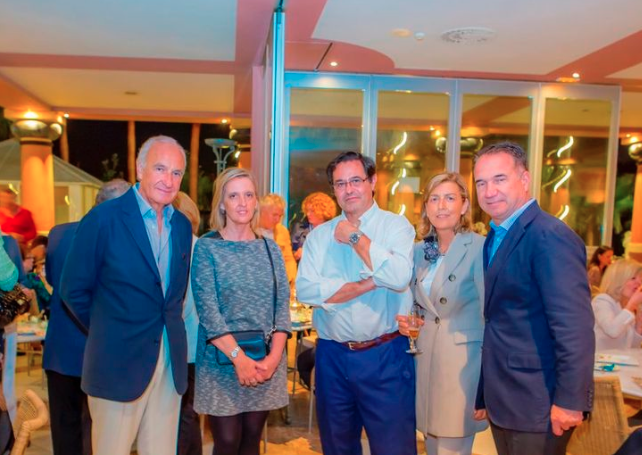 Among the guests was also the President Villa Padierna Hotels and Resorts, Ricardo Arranz, with his wife, Alicia Villapadierna; President of the council, Elías Bendodo; Mayor of Estepona, José María García Urbano; and the mayor of Benahavis, José Antonio Mena. 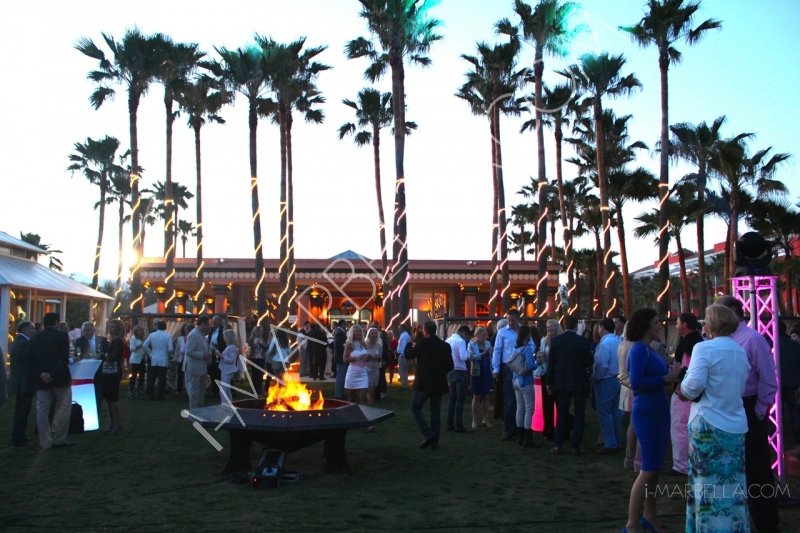 The important group of businessmen and professionals of tourism in the Costa del Sol and Marbella society members did not want to miss this beautiful season opening party of Villa Padierna Club de Mar, which was opened in 2010 by the first lady of the U.S., Michelle Obama. During the party the guests had the chance of tasting some delicious Mediterranean dishes prepared by Chef of Villa Padierna Palace Hotel, Cristóbal Gómez; also some great Italian dishes by Chef Fabio Morisi paired with quality Italian wines and the music was provided by the gorgeous DJ Lola. 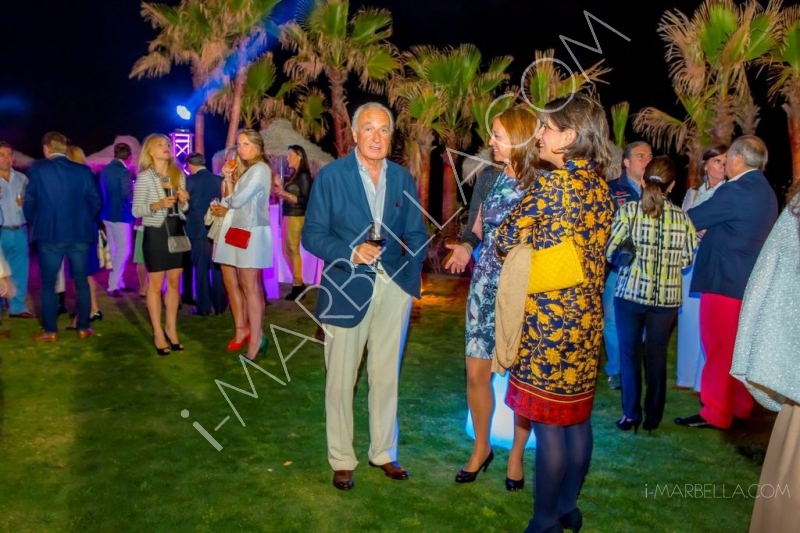 Ricardo Arranz at the opening of Villa Padierna Club de Mar. Club de Mar Villa Padierna starts the season with a varied program of entertainment on the beach. Special events such as “Night of rock and mojitos”, “Flamenco dinner with Andalusian menus and wine”, “Wines and cigars tasting”, “Rice Week”, “Italian gastronomy day” and “Dining and dancing evening”. Operating during the Spring-Summer season, "Club de Mar" is Villa Padierna’s beach club; located right on the beach, the club it is just 1 kilometre from the hotel and guests can get there with the daily free shuttle service.